The purchase of a family home, second home or other property investment is central to planning for financial freedom and financial independence. Selecting the type of mortgage, securing competitive rates and flexible repayment programmes requires specialist knowledge and expertise. The consultants from our in house mortgage division are able to advise you on all aspects of your mortgage planning, both at home and abroad, and help you to achieve your financial objectives. We partner with some of the world’s most respected financial institutions to offer you a wide range of flexible, competitive mortgage solutions and insurance policies. We have extensive experience and expertise in advising clients on buying property outside their home countries and we are able to introduce you to English speaking notaries, surveyors and specialised lawyers. Pryce Warner can assist you in finding the best mortgage solution for your property purchase. You may wish to buy property in France, Spain or Portugal either as a second home or maybe with a view to eventually retiring there. If you already own a property, our multilingual team will review any existing mortgage arrangements and advise on reducing your monthly costs and paying off your mortgage more quickly. If your need is for increased income, the provision of equity release may be achieved without reducing the value of the asset which you may wish to pass on to your children or grandchildren. On the other hand, you may be an expatriate who wishes to purchase a holiday, retirement or investment property. Whatever your situation, Pryce Warner is ready to help you find the mortgage strategy best suited to your needs. 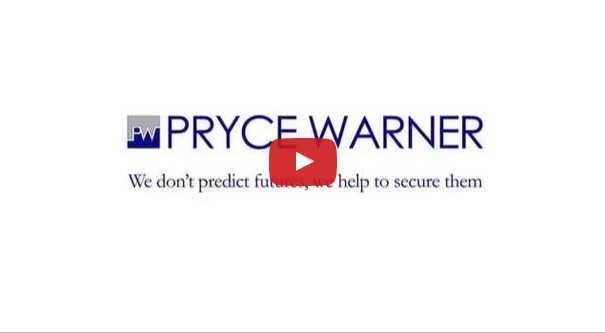 Pryce Warner has access to an extensive network of banks and mortgage providers. If you’re investing in property overseas, we will analyse your requirements to ensure that we provide the best mortgage solution for your needs. Thank you to the PWI Mortgage Planning Division for an excellent personal service. As Brits moving to France your help was invaluable. Our very limited French language skills did not present a problem thanks to the help we received from your excellent multi-lingual team. The advice and re-structuring of our investments & pensions has resulted in a greatly enhanced retirement lifestyle for us. The fact that professional personal service is always on hand is a great comfort to us. Villefranche-sur-Mer, France.